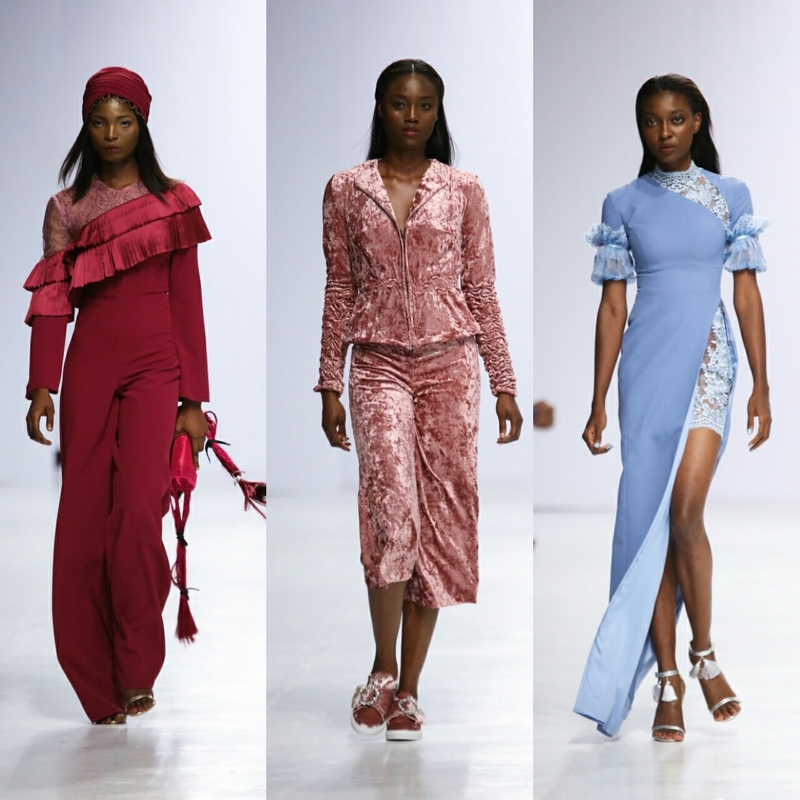 Lagos fashion and design week 2017 has come and gone,and the trends have been set to last us a whole year. 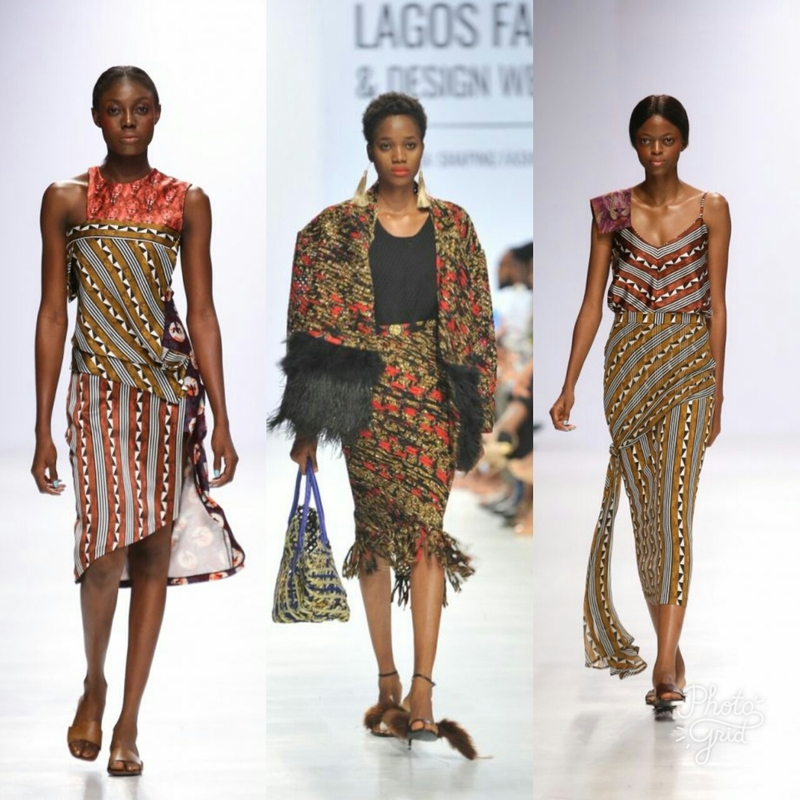 Lisa folawiyo always brings it, she’s one of my favourites because her pieces seem so effortless and yet so put together,and if you ask me,the print mix is everything.I think its ok for me to say nobody mixes prints better . 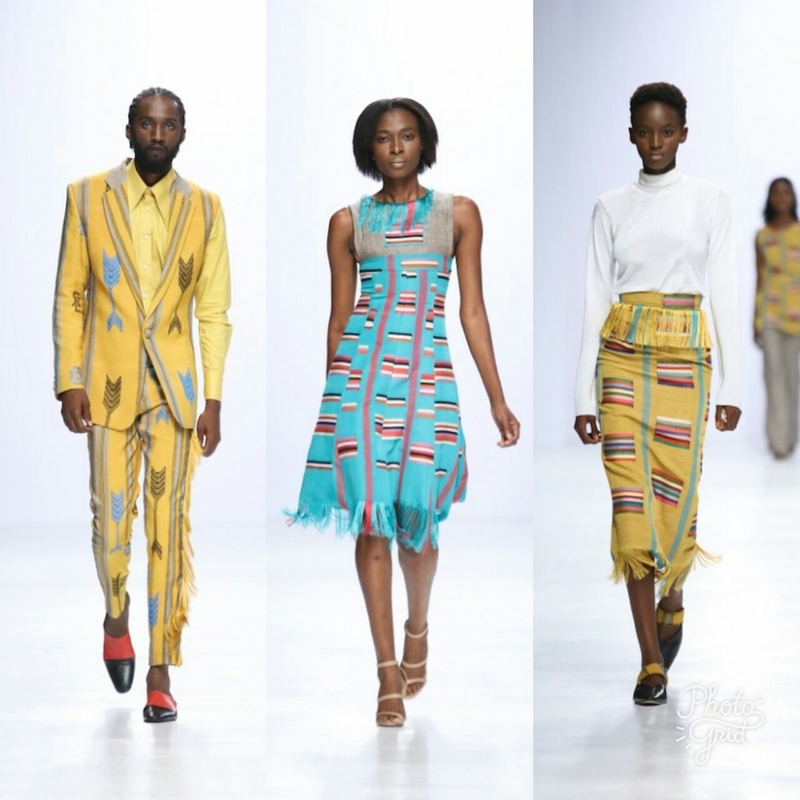 I love the prints, I love the use of aso oke, I love the practicality/wearability of the designs; they are things that can be worn outside the runway, and outside the core fashion circles and would still be appreciated. 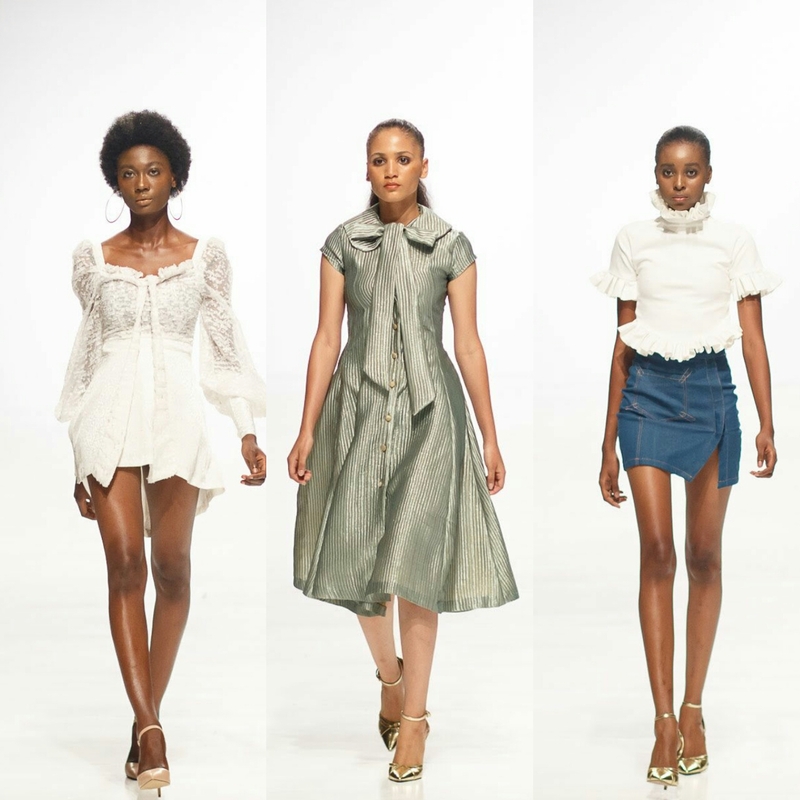 Titi Belo is a long time favourite of mine, and I think her designs get better each year, I like the denim skirts and the understated elegance of most of the pieces in this collection. Oh! how I love clan! one of my favourites because their designs are young , fresh, and up to date. Something perfect for the modern woman. I love the collection from Christie BROWN. Sometimes more is just what it is ,MORE! and Christie BROWN gave us more. Really love the bold prints,and the combination of velvet and damask. So luxe. Thank you so much for reading but before you go do tell , Who were your favourite Designers this year? I love each designer for different reasons! If it offers bold prints and form-fitting cuts…I’m in! 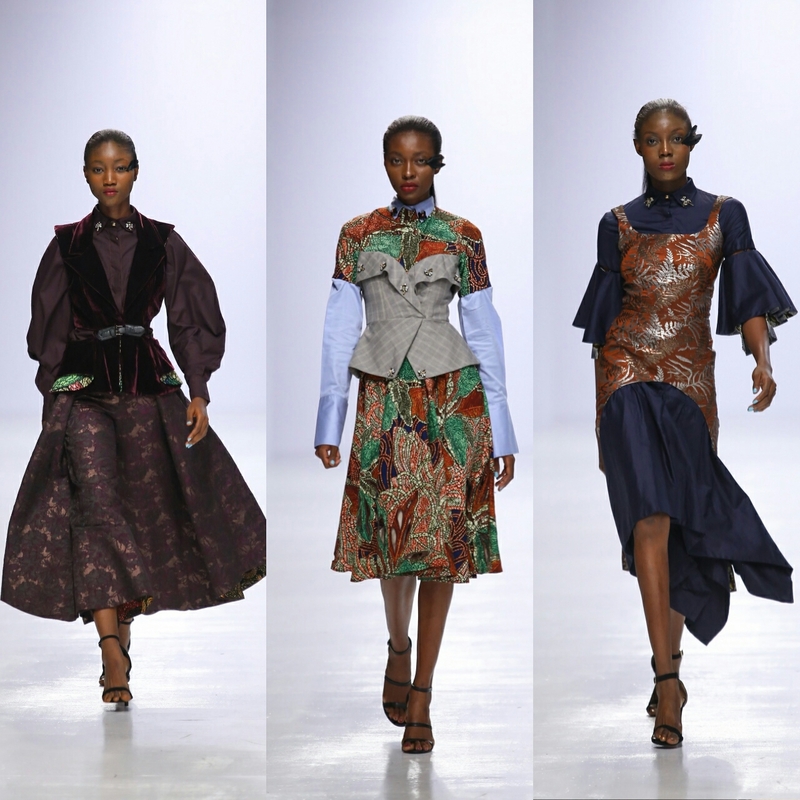 I love the elegance in Titi Belo, the modern day woman in Clan, the urban chic in Emmy Kasbit, the print going on in Lisa Folawiyo and the extraness in Christie Brown GH is just to die for. I definitely have been watching the LFDW from the sidelines for too long also. Its time to be there. Great post Tonye. So many fab pieces from fashion week. I really like clans outfits though. Nice post! I didn’t attend LFDW buy from the pictures you put up my favourite is clan.